Just as great startups require a team, great startup communities require collaboration among members with different backgrounds and skills. 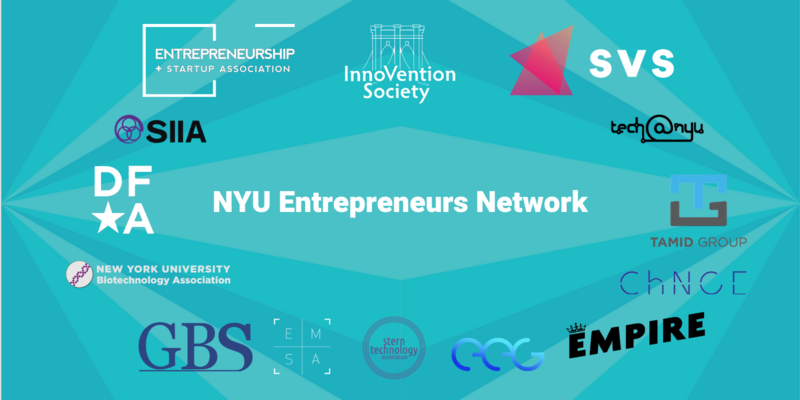 The NYU Entrepreneurs Network (NYUEN) is made up of over 20 entrepreneurship-related grad and undergrad organizations from ten schools across the University, who come together with a mutual goal of promoting and supporting entrepreneurship campus-wide. 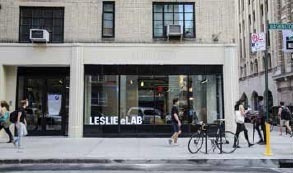 The NYU Entrepreneurs Network board provides marketing and funding support for all entrepreneurship clubs on-campus via the Collaboration Fund, and brings together the community for a few marquee events each year including the Entrepreneurs Festival.